Comment: PVC pipe coming out of air conditioning has a leak. Needs replaced. Butler HVAC & Air Conditioning Contractors are rated 4.87 out of 5 based on 52 reviews of 7 pros. 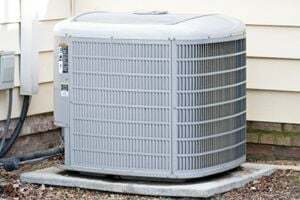 Not Looking for Air Conditioning Contractors in Butler, PA?